Kohl's will have the Apple Watch Series 1 on sale for $269 with $75 back in Kohl's Cash and the Apple Watch Series 2 on sale for $369 with $105 back in Kohl's cash. Coupon codes will not apply to this deal. Kohl's kicks off its Black Friday sales on Nov. 21, a few days ahead of official Black Friday, which is on Nov. 25. Target will have the Apple Watch Series 1, starting at $198 (Reg. 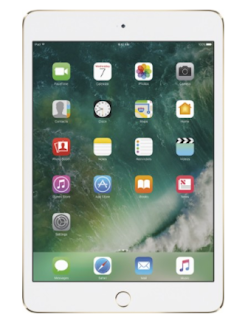 $269.99+) Target opens its doors at 6pm on Thanksgiving day, but will offer all of its Black Friday deals online starting that morning. 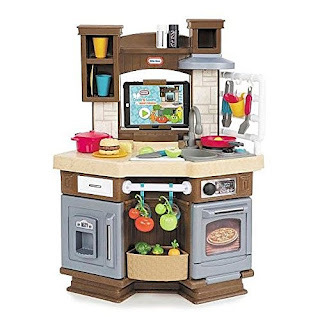 There are some HOT deals going on right now on Melissa and Doug items over at Amazon! HURRY over to score some great deals on these highly rated toys. 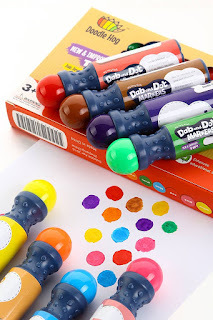 My children have a lot of these...they are definitely a family favorite and have withstood YEARS of play! 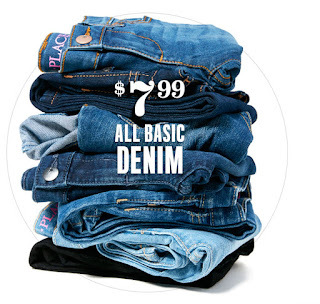 Right now The Children's Place is offering some pretty sweet deal! Browse around for your favorite deals! Today only at Lowe's get this ProSteel 48-in x 26.6-in 5-Drawer Friction Steel Tool Cabinet (Red) for only $99 (Retail $159)! Free shipping or store pick up available. Under Armour Outlet is offering 25% Off Select UA Gear no code neccessary PLUS Free Shipping on ALL orders. 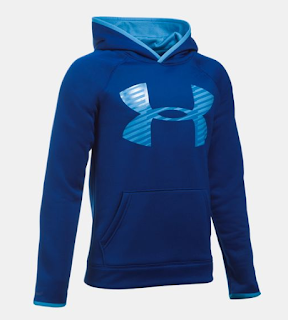 That puts the UA Storm Armour Fleece Highlight Big Logo Hoodie $33.74 (Retail $44.99). 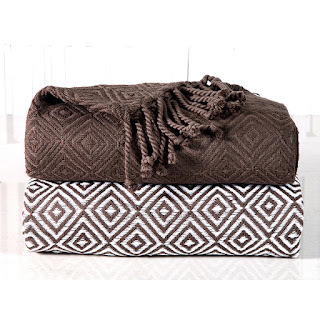 Right now you can get this set of 2 60-inch 100% Soft Cotton Diamond Weave Throws for only $29.99 (Retail $89.99)! Shipping is Free on this deal! Place this set of throws across your favorite easy chair or sofa to keep it close when needed. 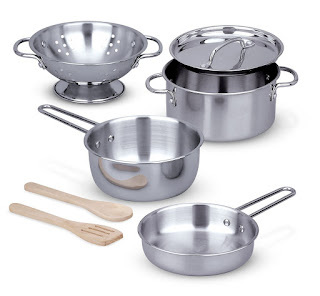 Available in a variety of colors, this decorative set is as functional as it is versatile. Each throw is machine-washable for easy care and maintenance. Hurry over to Home Depot where today you can save up to 20% Off select Holiday Decor and Accessories! 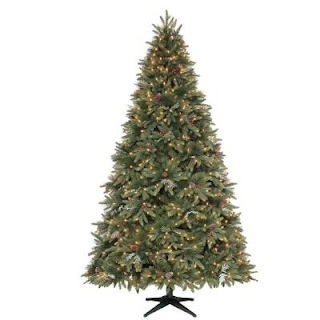 There are several artificial trees available in this sale! Shipping is free to home or store on these deals. I like this Martha Stewart Living 9 ft. Andes Fir Quick-Set Slim Artificial Christmas Tree with 900 Clear Lights for only $359.20 (Retail $449.00)! I shopped the Martha Stewart Living trees in store and really liked their quality. 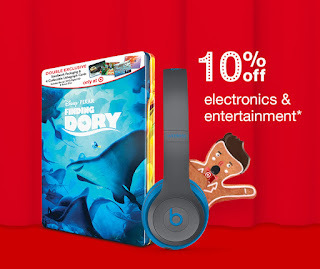 Target is offering an Extra 10% Off select Electronics with code TECH at checkout November 20th only! Plus don't forget you get FREE Shipping and an Extra 5% Off when you use your Target RedCard! Instant gratification makes the Fujifilm Instax Mini 8 Instant Film Camera in Raspberry (16443917) a must. Take-and-go memories get a refresh with the exciting Instax camera and your own brand of creativity. 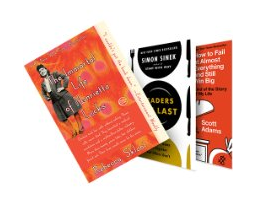 Today Amazon is offering Up to 80% off top Kindle nonfiction picks $1.99 - $4.99! Browse around for your favorite reads. 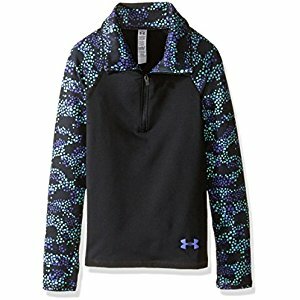 Amazon is offering discounts on Under Armour ColdGear for the Whole Family $11.99 - $112.49. Amazon is offering Up to 40% on select Little Tikes Preschool Toys $7.99 - $89.99! WOW! This Little Tikes Cook 'n Learn Smart Kitchen is $89.99 (Retail $149.99).